I absolutely adore camping and I have been right across Canada and the USA with my trusty tent, or occasionally the caravan when I take the family away. Buy favorite nation to camp in by far is Canada, there is simply so much to love about this country. If you have never been on a camping trip in Canada, I wanted to write this piece to detail all of the bits about Canadian camping that I love, and why I think that you too will have a great time camping across this vast nation. The first thing that I ought to mention here is that camping in Canada is wildly varied and there is no single camping type which you’ll find here. Throughout the nation’s campsites you will find a whole range fo camping options from yurts, log-built pods, caravans, and of course, pitches for traditional tents. Whether you like to get rough and ready when you go camping or not, there are plenty of options here for you. Something else which varies wildly are the types of landscapes and climates that you could find yourself camping in. 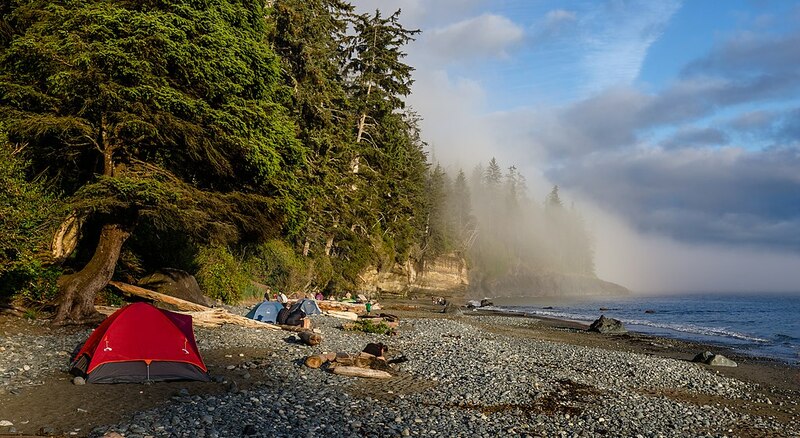 You could find yourself camping in the relatively warm Pacific Coast just off Vancouver Island, the glaciers just off the ice-road of Dempser, which sits in the Arctic Circle, or even the beautiful and mountainous region near Kananaskis Country, deep in the heart of the Rocky Mountain range. 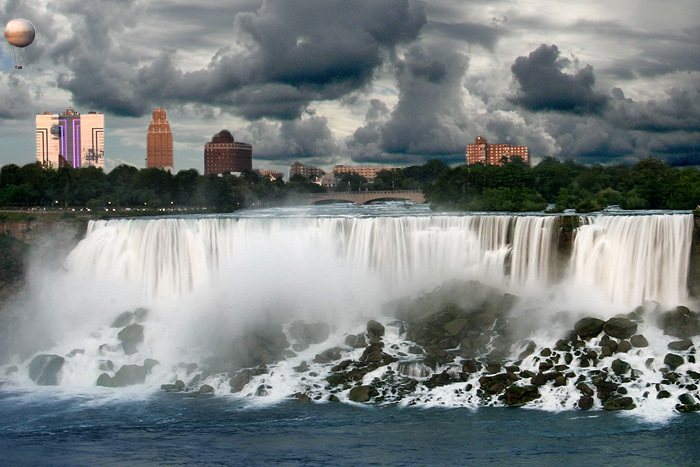 Depending on where you decide to pitch up in Canada, there is a huge array of natural experiences for you to find. In many of the camping tours and campsite experiences that you will find here in Canada, there are often expeditions which also combine an activity with your camping. For example last year I went on a 5 day kayaking tour where we strapped our tents on the back, kayaked during the day and then we were able to pitch up riverside on an evening, light a fire up and rest ahead of the following day’s adventures. There are many trips which you can find like this that involve hiking, climbing, caving or rafting, and they have some spectacular spots for you to pitch your tent. Be warned however, many of these places get very cold at night so make sure you have warm clothes and waterproof clothes too, check out PromoPays for some great deal on warm clothing. My single favorite thing about camping in Canada is the volume of wildlife which you can witness all over the country. From national birds, reptiles, beautiful fish and mammals such as bears and elk, there is so much to discover here. Some of these animals can be dangerous though, so you must have done a little bit of learning prior to going about what you may expect to find, and what to do should you find it. If you stick with guides on your tours, and don’t head off the beaten path near the campsite however, you will be just fine. Have you been camping in Canada before? What was your experience? Let us know in the comments. 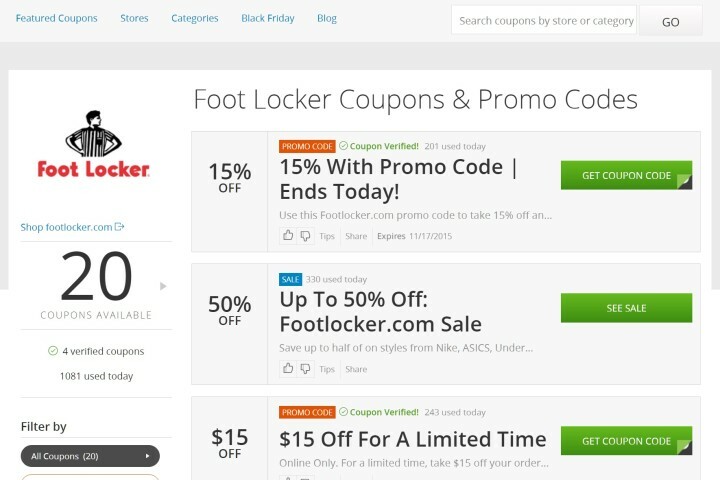 Save Big This Holiday Season by Leveraging Online Coupons!